This exhibition considers a range of contemporary responses to British colonisation from indigenous and diasporic artists living in Australia, New Zealand, Jamaica, Barbados, Britain and Canada. It incorporates a diversity of views ranging from melancholic eulogies to passionate and sometimes scathing commentaries on the complex legacies of British occupation. Several of the artists explore multiple identities through performance and photography, including Fiona Foley (Australia), Christian Thompson (Australia), Charles Campbell (Jamaica), Kent Monkman (Canada), and Ewan Atkinson (Barbados). Others are keenly attuned to the nuances and contemporary resonance of the colonial archive—Julie Gough (Australia), Daniel Boyd (Australia) and Lisa Reihana (New Zealand)—while Yvonne Rees-Pagh (Tasmania) examines some of the deep wounds of ‘empire’, as manifested in racist stereotyping and modern forms of frontier violence. While the artists are all finely attuned to the histories and politics of their own region, the exhibition will reveal profound and sometimes surprising confluences. Ultimately, it will raise larger questions around the nature of post-colonial identity in an increasingly globalised and globalising world. The Tasmanian artists are Julie Gough, James Newitt, Yvonne Rees-Pagh and Geoff Parr. The curatorial focus of the exhibition extends upon the research interests of curator Sarah Thomas, her PhD research and her research role at Tate Britain. Sarah Thomas has held the positions of Curator of Prints, the University of Melbourne and Curator of Australian Art, Art Gallery of South Australia. The exhibition includes new commissioned works by Julie Gough and James Newitt , and is available to tour to regional and metropolitan galleries across Australia. The Tour will be coordinated by Contemporary Art Tasmania Touring. After its debut in Hobart, the exhibition will tour regional galleries across Australia and Tasmania in 2017-2018, coordinated by Contemporary Art Tasmania (CAT). This project was assisted through Arts Tasmania by the Minister for the Arts and presented as part of the Tasmanian International Arts Festival. 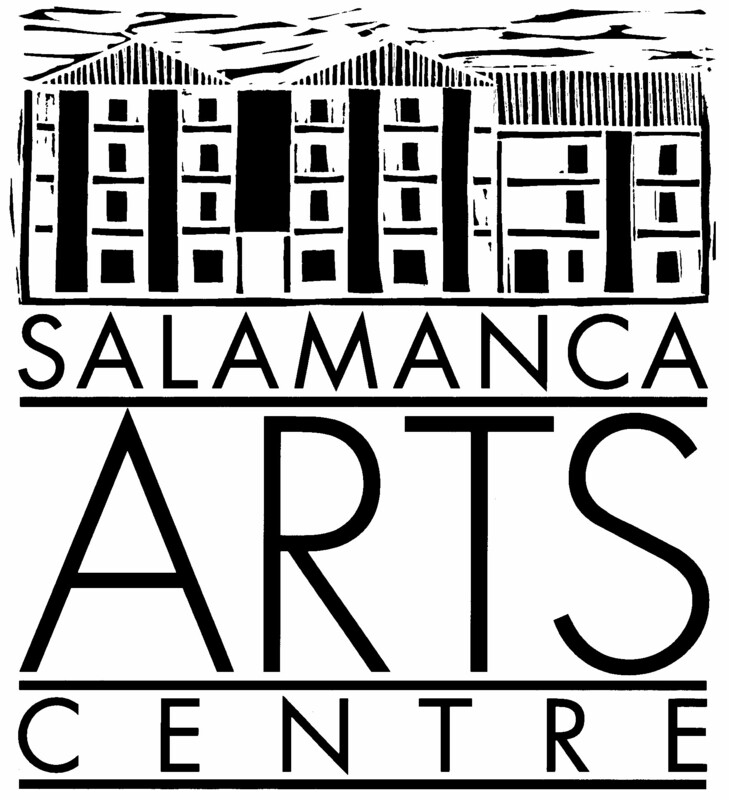 Salamanca Arts Centre acknowledges the support of The City of Hobart and Contemporary Art Tasmania’s Exhibition Development Fund. This project was assisted through Arts Tasmania by the Minister for the Arts, and presented as part of the Tasmanian International Arts Festival.